China is open for business! China organised its first import expo in November with the participation of over 3600 companies from 172 countries. 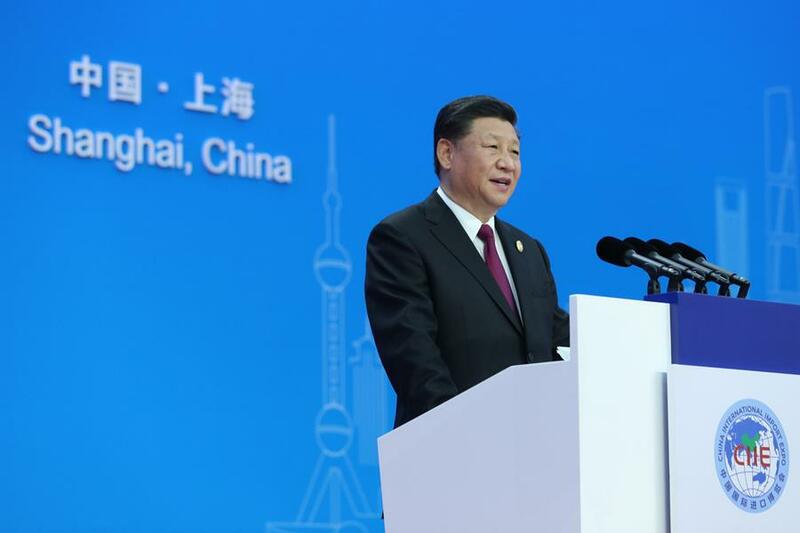 President Xi Jinping highlighted that “economic globalisation is an irreversible historical trend and provides strong momentum for the world's economic development”. The expo received positive comments from attending leading officials from several European countries. Vytenis Andriukaitis, EU Commissioner for Health and Food Safety said he believes the expo is very timely, and shows China’s continued commitment to opening up. Spain’s Secretary of State for Trade, Xiana Margarida Méndez pointed out that China's "commitment is unquestionable" for reform and opening up. China is transitioning from high-speed growth to high-quality development. 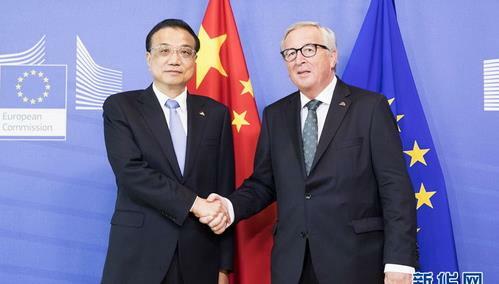 In an opinion editorial published in the EU Observer, Ambassador Zhang Ming outlines what he believes this could mean for Europe. The CIIE aims to offer a new platform for global economic and trade cooperation, which allows countries to introduce their products to the huge Chinese market. Recently China has significantly reduced its import tariffs on a wide variety of goods in line with its economic plans. In the next 15 years, China is foreseen to import foreign goods and services worth €27 trillion and €9 trillion respectively, which could be very beneficial for European enterprises. The Mission of China to the European Union is the controller for the data processing in relation to this newsletter. Cambre Associates is the processor for the data processing in relation to this newsletter. For any enquiries, please contact Cambre Associates.